An animation I'd like to use in a future game project. It lasts about 30 seconds. 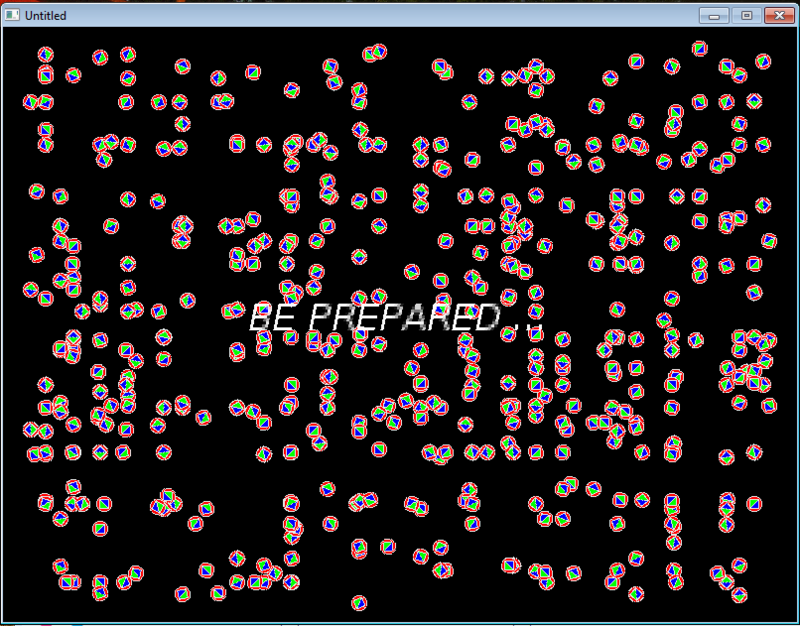 I've done it in Lua/Love2d all by myself. It's just animation, no sprites, no sound. I had spent about 10 days at a rate of 2-3 hours a day. I encountered an hidden aspect of my code. 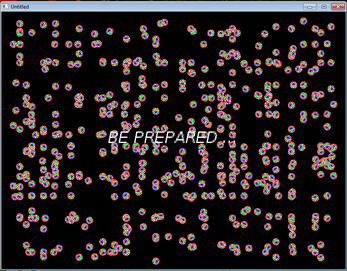 I was generating some "nan" values which eventually comes to make disappear some of my particle. But I figured it out to solve the problem by investigation. Download, unzip, run the .exe, enjoy.